Check in begins at 11:30. Program and lunch begin at Noon. Lunch included in registration fee. Grady Gammage, Jr. is our distinguished speaker for our July Lunch and Learn. Join us on the 19th floor of the Monroe Tower for a great program and spectacular views of downtown. Grady Gammage, Jr. is a part time academic, a practicing lawyer, an author, a sometime real estate developer and a former elected official. In his academic role, Mr. Gammage is a Senior Fellow at ASU’s Morrison Institute, the Kyl Center for Water Policy, and a Senior Scholar at the Julie Ann Wrigley Global Institute of Sustainability. His work there focuses on urban growth and development, quality of life, and local economic issues. He also teaches at the Sandra Day O’Connor College of Law and at the W.P. Carey School of Business. 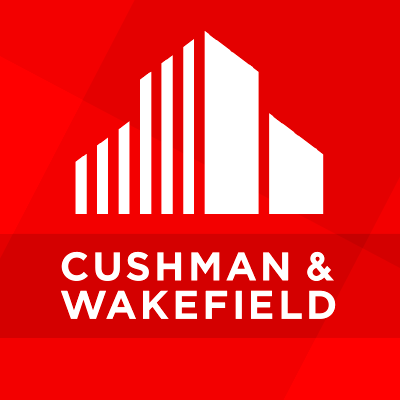 As a lawyer, he has represented real estate projects ranging from master planned communities to sprawling subdivisions to high rise buildings. 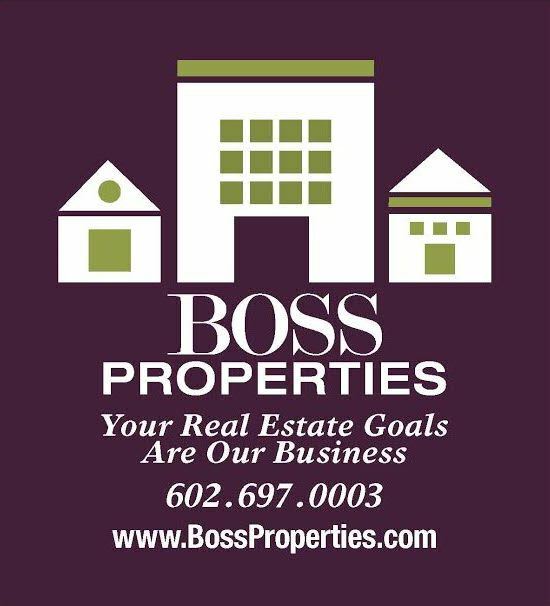 He served on the Central Arizona Project Board of Directors for 12 years, and was President during a period of turbulence when the CAP was suing the Federal Government As a real estate developer, he built an intense, urban mixed use project in the City of Tempe which won three architectural awards and has been widely acclaimed. 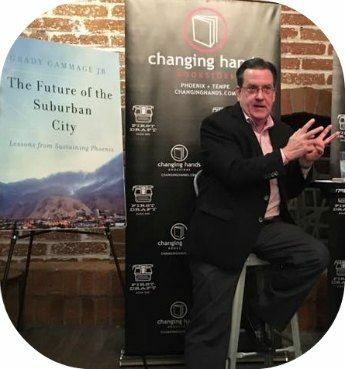 Mr. Gammage’s recent book “The Future of the Suburban City: Lessons from Sustaining Phoenix” has just been published by Island Press. This book will be available for sale at the event. 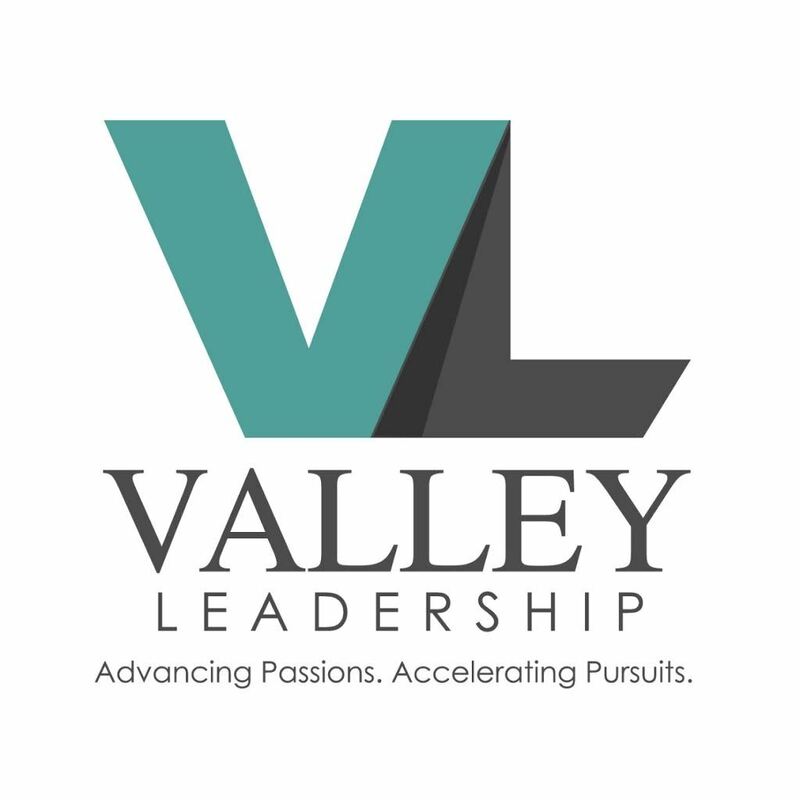 Thank you to our June Lunch and Learn Sponsors!